As photographers and artists we never want to stop learning. Every year we take several workshops and attend photographer's gatherings where we can all learn and teach each other about new techniques and tools and experiment new concepts. Yesterday we had the privilege of joining an Orange County photo walk organized by Jason Groupp of WPPI. A huge thanks to Jason for putting this all together. A thank you to our friend Mark at PROtog Rentals for providing gear for the shoot. And a thank you to our friends and colleagues Joe and Mirta of Barnet Photography for letting us join their demonstration on lighting techniques, and for bringing the lovely and talented model Kim Daniels. Thanks Kim- you rock! For any of our colleagues looking for workshops to attend this year, check out Barnet Workshops- Joe and Mirta are fantastic instructors and mentors, and we can't thank them enough for all of their support over the years. Also big thanks to Shoot Dot Edit, who hosted a dinner for all of us hungry photographers after the event. 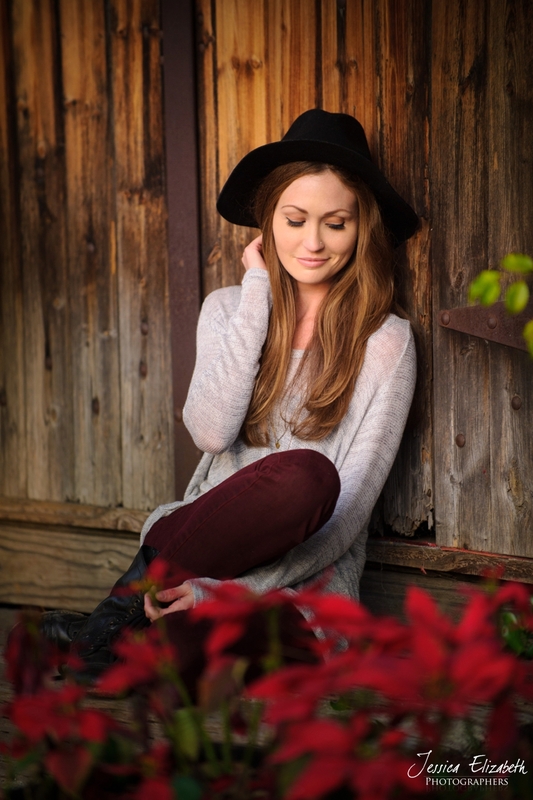 Here are a few photos from this San Juan Capistrano Photography shoot. Most of the photos were taken on the Nikon 70-200 2.8 which is available for rent at PROtog Rentals for anyone wanting to test it out.